I absolutely adore lobster and crab rolls (as evidenced by the fellas at Luke's Lobster knowing my name and order by heart). Since I have yet to see a lobster roll shop near my place in Germany, I decided to grab one whilst in California. 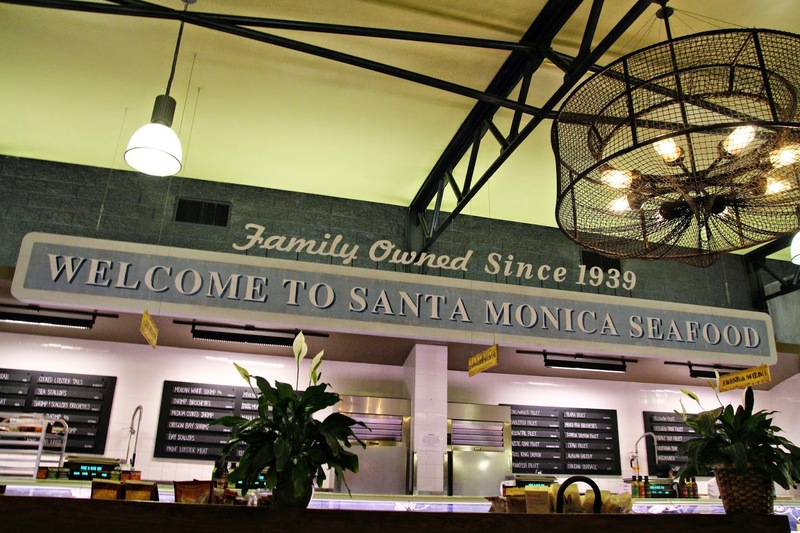 Besides, how could I resist knowing that Santa Monica Seafood not only moves some of the freshest seafood, but is dedicated to sustainability as well. 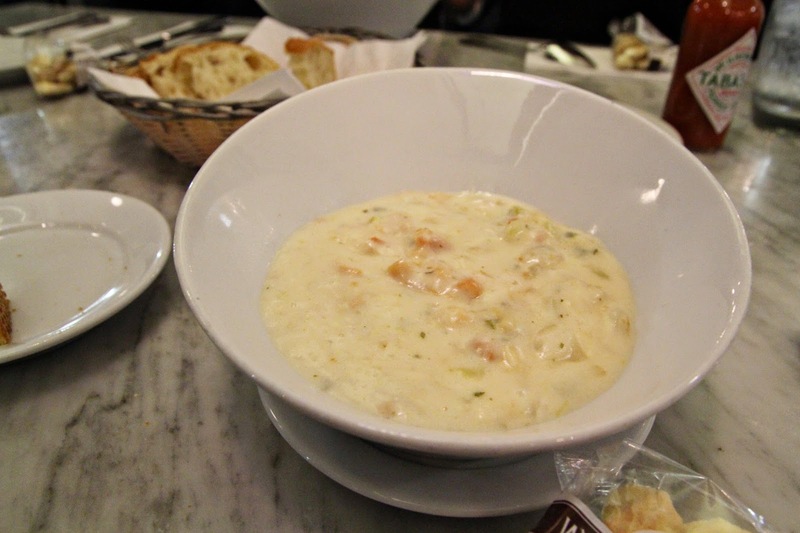 Clam Chowder | I'm usually not a "chowder" type of gal, but this really hit the spot. It's thick, and filled with tons of delicious seafood. You could easily fill up on this dish alone, but if you're greedy like me, they offer a smaller "cup" version. Lobster Roll | I'm torn with this one. The meat is super fresh, and they give a huge portion of it. But, the flavor doesn't really excite me, and I wish that the buns were toasted. 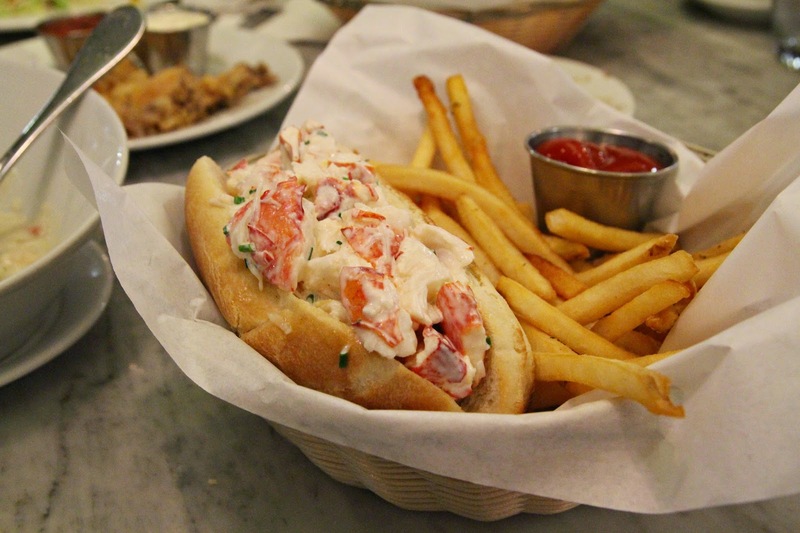 If I had no choice, I wouldn't be sad about eating this, but there are certainly other lobster rolls I prefer. 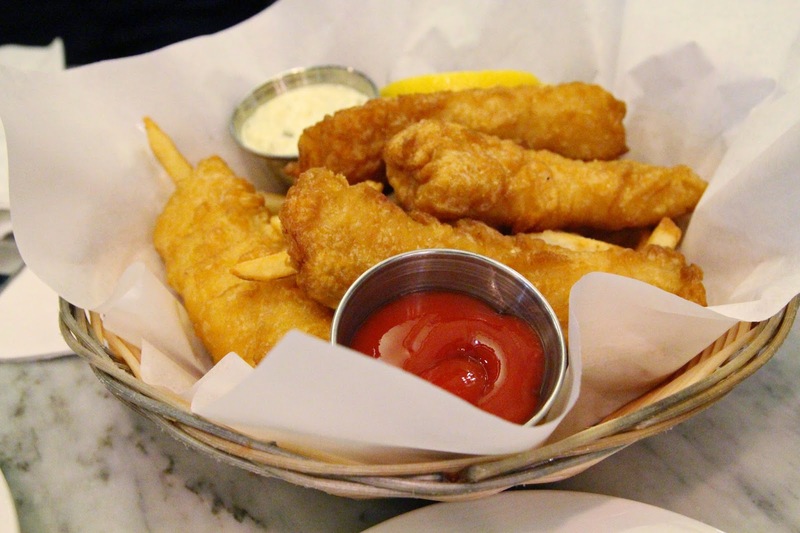 Fish and Chips | This was a great dish! The fish wasn't oily, and it flaked right when you pierced the flesh. Plus, they were portioned in a manageable size that wasn't too large to handle. Next time, I'll definitely get this again. All in all, Santa Monica Seafood is delicious, but their Lobster Rolls won't get me to jump out of my seat. For my next visit, I'll definitely concentrate on the chowder and fish n' chips.